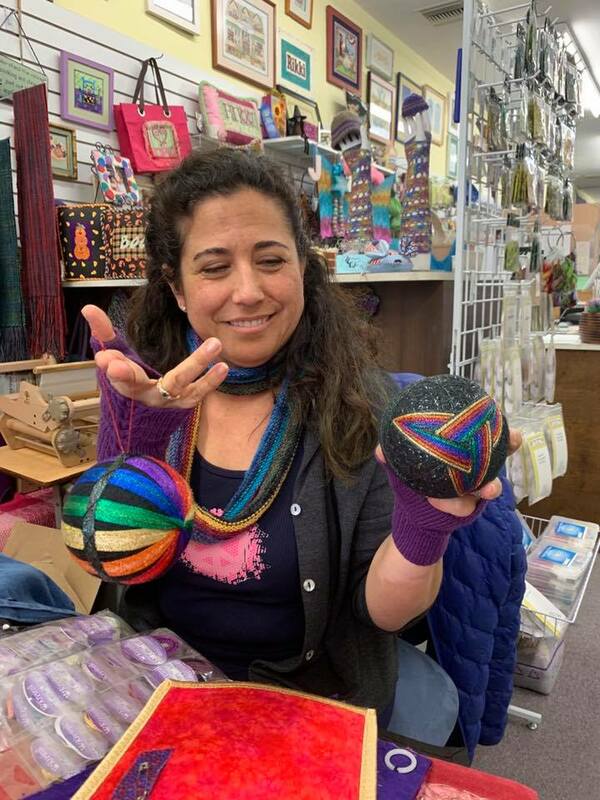 Kreinik Thread Blog: Kreinik is coming to see you! Kreinik is coming to see you! Kreinik is hitting the road for the rest of the year, bringing threads and inspiration to the streets. Check the list below to see if we will be near you, or take a road trip and visit us at the Kreinik Factory Outlet Store. We are open during regular business hours, Monday through Friday. MARCH 30-April 1 — Orlando Needlepoint Market (closed trade show) March 30-April 1. 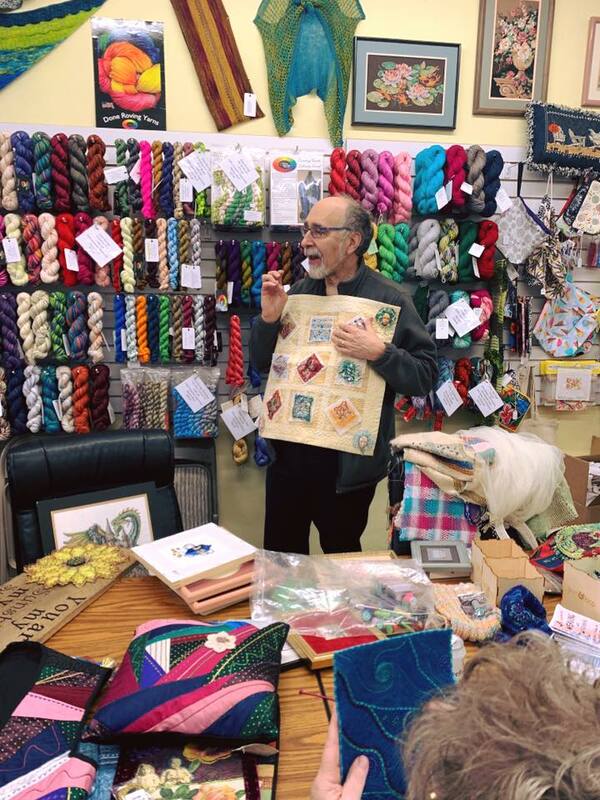 MAY 4—Doug Kreinik thread talk at Homestead Needlearts in Grand Blanc, Michigan. 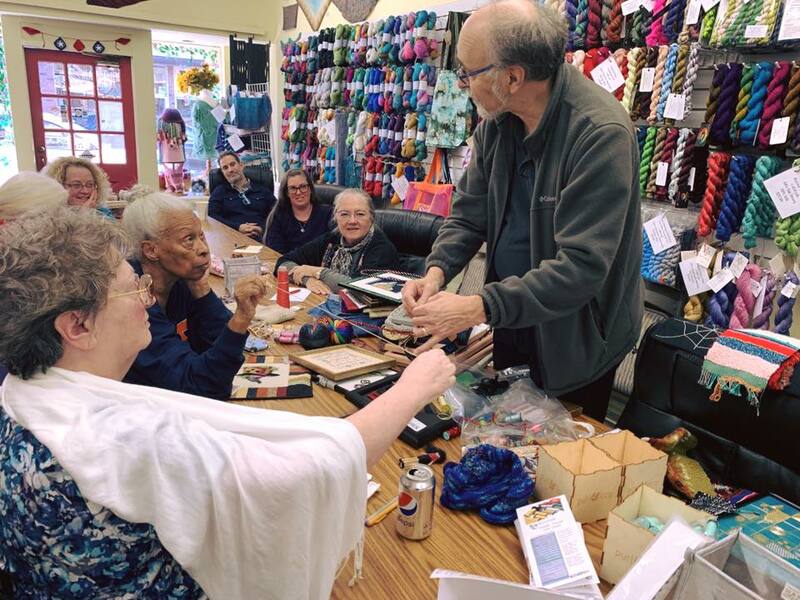 MAY 30—Doug Kreinik thread talk at The Needle Bug in Montgomery, Alabama (2 classes). JUNE 21-23 — Summer TNNA trade show (closed to the public) is 21-23. OCTOBER 16-18— International Fly Tackle Dealer IFTD show in Denver, (closed to public) October 16-18. More dates/events to be added. Is your shop or fiber group interested in hosting a Doug Kreinik thread seminar? Contact us at info@kreinik.com for pricing and scheduling info.